The belt slides over a metal bed attached between frames, giving support for the entire belt surface. Operation is quiet and belt offers no sag, no hump surface, ideal for assembly or production work. 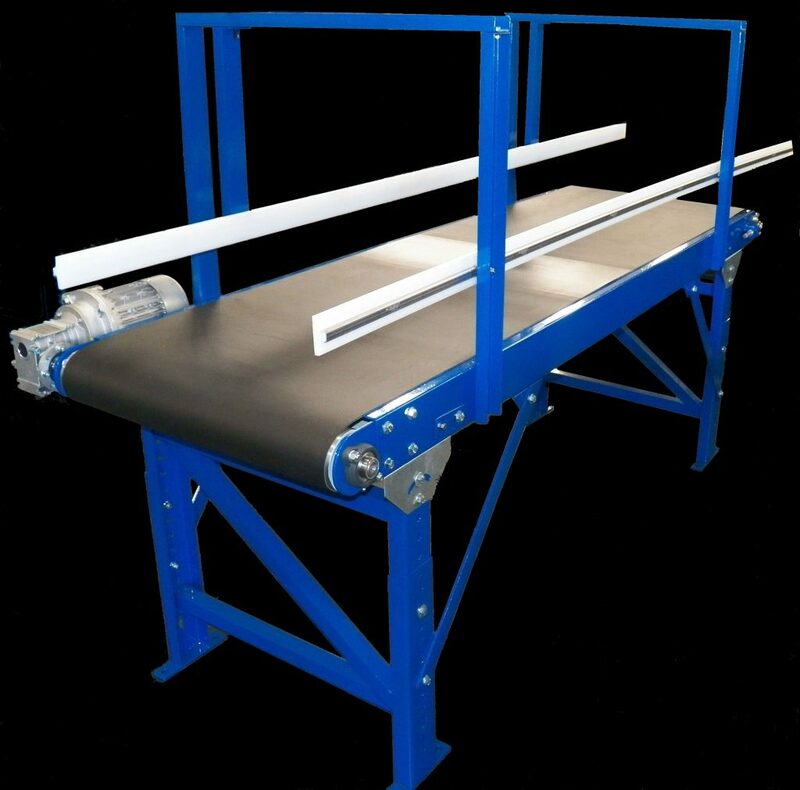 Slider belt construction offers quiet, smooth operation for assembly, sorting, packing and inspection. 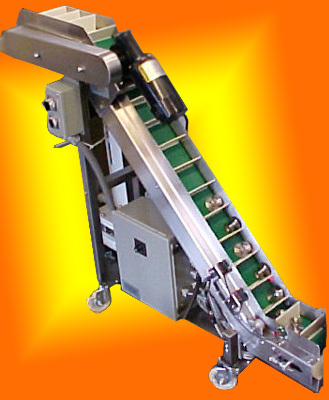 options allow for reversing or inclined applications. Trough and box bed available.